The standard home sales contract in North Carolina specifies what date you will be closing or taking ownership of the property. Currently, the common timeframes for a closing date here in the Raleigh area is about forty-five (45) days from the time of agreed contract. That is usually enough time for all inspections and it also gives your lender time to get everything in order so your loan is ready. It is common that people close on or before the original date that they committed to when they have help from seasoned Realtors and loan officers. However, once in a while a closing gets delayed. Sometimes delays are for a specific reason that couldn't be avoided, like a storm that caused damage at the house, so new repairs and inspections were needed, or some freak event such as this. However, these delays are rare and the more likely cause for a closing date extension is because of lending issues. Loan delays usually center around underwriting concerns or appraisal issues. For example, the appraisal may come back late and is lower than what the buyer was going to pay, or the buyer may have forgotten to submit some paperwork to the lender so the process is slowed down because the underwriter needs more confidence in the buyer's ability to repay. 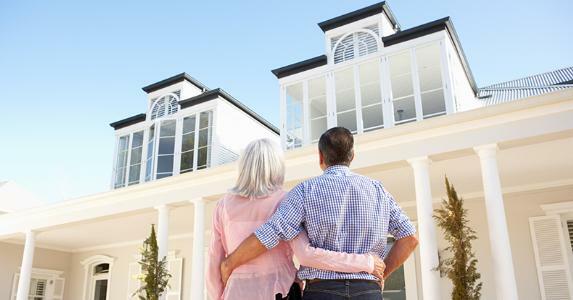 If you are getting a government-backed loan, particularly a loan backed by the Veterans Administration or the United States Department of Agriculture (USDA 100% loan), the closing timeframes may be longer because there are a few extra steps built into these loan procedures to help protect the bank and the mortgage guarantee company. Since you know that the primary reason for delays is related to the actual loan process, you should be really cautious about which lender you use. A lazy or overworked lender could cost you time and money, and if the loan processor or the underwriters are not efficient, it could also cause headaches and leave you with a lot of extra expenses. As agents, we work to keep closings on target. Whether we are representing a buyer or a seller, we reach out to the lender and ask for regular updates and status reports so we can address things quickly before they become major obstacles. In our business, we have learned that an ounce of prevention is worth a pound of cure. If you want to avoid delays due to lending issues make sure you talk to your lender about how long these closing timeframes will take and remember to get all your paperwork to your lender as quickly as possible. The other common delay in closing is when you are buying a new home. 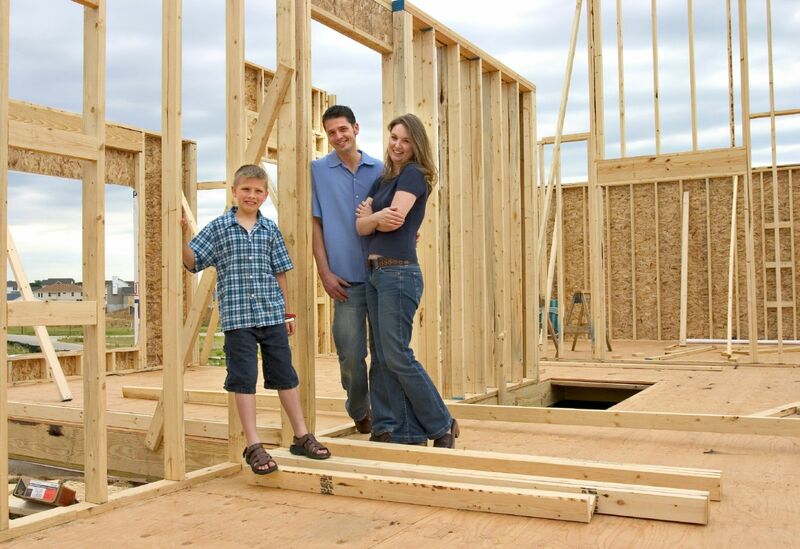 It is not uncommon for your new home to be delayed. If you are building from the ground up, you should assume that it will be extended. Weather, worker shortages, and timeframes for permits all impact the building process. Generally, homes can be built in six months in the Triangle area, but don't assume that your new home will be. Ask your Realtor to review what the expectations are if the home isn't ready on time, and remember to use a buyer's agent when you purchase your new home. The on-site agent represents the builder, so the smart buyer will hire their own representative in case things get complicated. Please know that it is rare for our agents to have delays in the sales that we are involved in. We provide our clients with great options for lenders, then we encourage the design of offers based on realistic timeframes, and we monitor all inspections and appraisals so we are not getting surprised at the last minute. When you sell homes all the time you understand the process and you can help move it along so that crisis is averted. 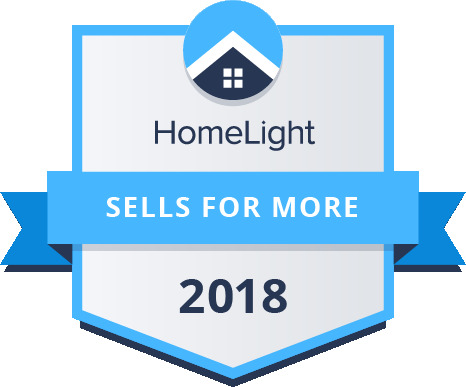 Call us today at (919) 481-4914 if you'd like to learn more about buying or selling a home in Raleigh, Durham, Apex, Cary, Clayton, Garner, Holly Springs or Fuquay Varina, NC. We're happy to talk to you and see if we can make the process easy.